Lighting for Digital Photography and Video. 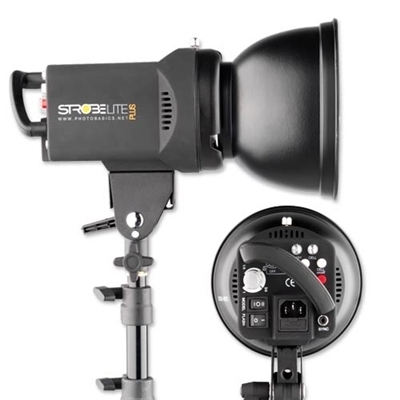 Professional Lighting Equipment including Photo Strobes, LED, Fluorescent Lighting, Continuous Lighting Equipment at wholesale prices. Complete selections of Flash Kits, Portable Flash Units, Digital Flash Equipment, and Continuous Lighting Kits for Video, Portrait, Product Photography, Glamour and Wedding Photography.